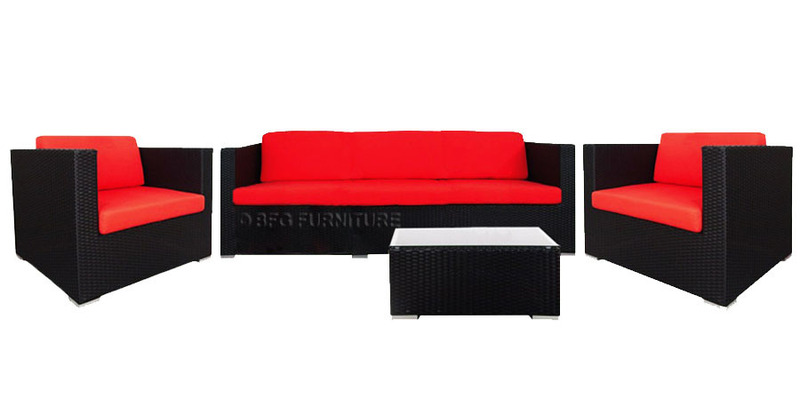 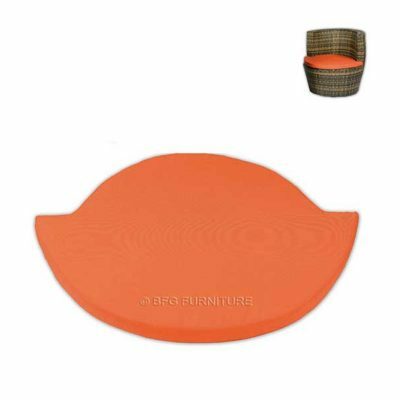 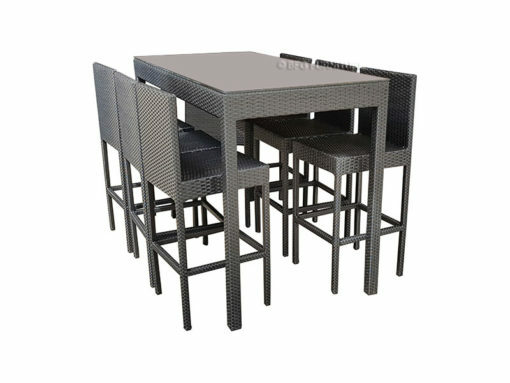 You will love the chic and inviting look of our Ambrosia Outdoor Bar Set. 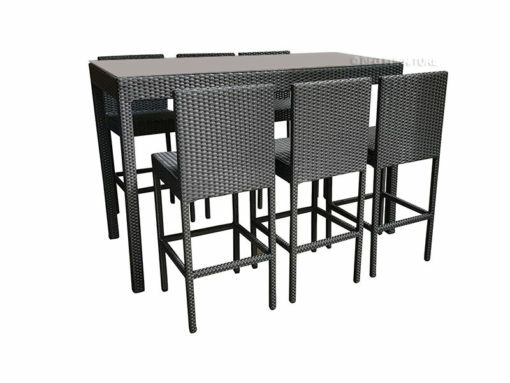 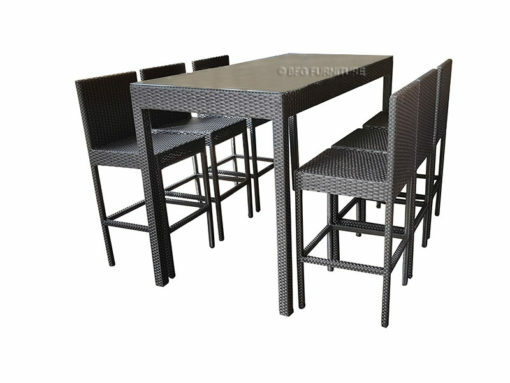 This bar style set comes with a table and six high chairs to provide ample seating for all your guests. 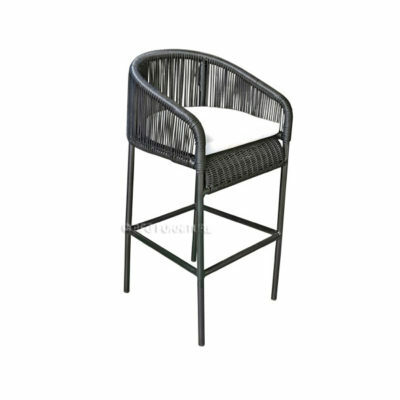 Ideal for your patio, terrace or pool-side, the table and chairs are crafted from hand-woven PE rattan for a charming textured finish. 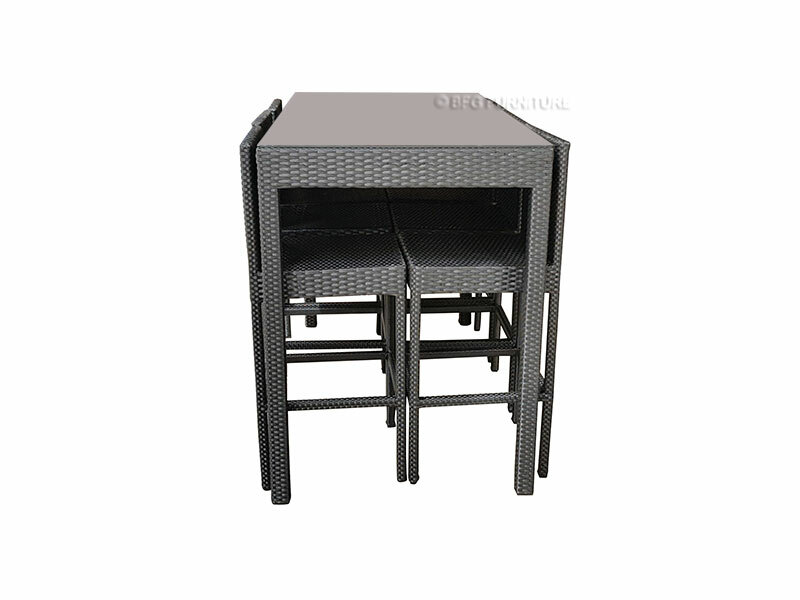 The table top is made from glass for easy cleaning.